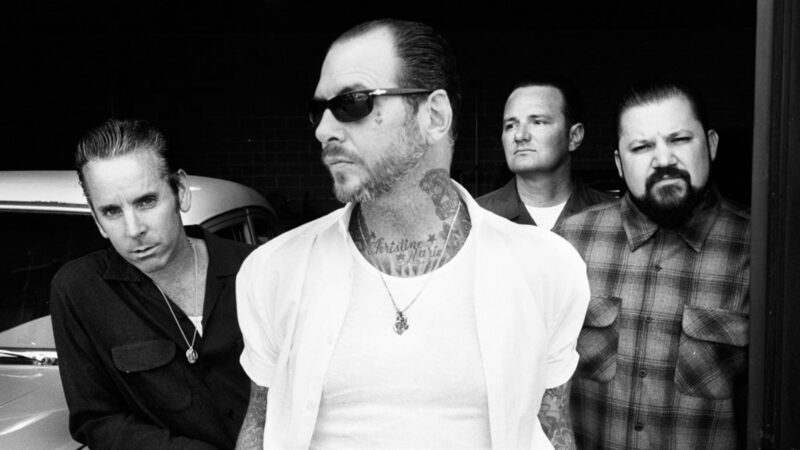 Concord Music Publishing has signed an exclusive publishing deal with songwriter, producer and artist Mike Ness, founder of legendary LA punk band Social Distortion. The new deal covers Ness’s career, past and present, including all Social Distortion releases as well as his extensive solo work. Social Distortion are considered one of the best-selling punk rock bands of all time, with more than 5 million albums sold worldwide. This year marks the band’s 40th anniversary, having formed in 1979 in Fullerton, California during the first wave of LA punk rock. The band released their first record Mommy’s Little Monster in 1983. The group’s commercial breakthrough came with their 1990 eponymous release – and Social Distortion’s first for Epic Records – which included the hit singles Ball and Chain, Story of My Life and Let it Be Me. “Getting to work with and represent Mike Ness’ songwriting is an honor beyond words, and a task we don’t take lightly,” said Tom DeSavia, SVP of A&R/Artist Relations of Concord Music Publishing. “Ness is the definition of a modern classic American songwriter; a quintessential punk poet who has evolved into ranks of the very writers that have influenced and inspired him.